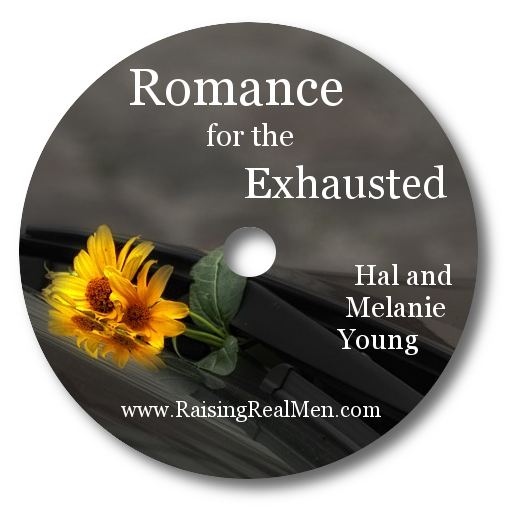 Raising Real Men » » Welcome to our Official Release Celebration! 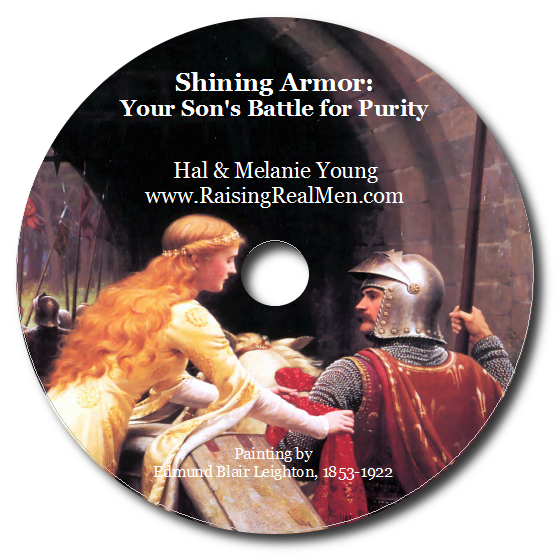 Raising Real Men will be officially released by Great Waters Press on January 29th. We’re having a party to celebrate and you are invited! Sonbeams, Hands and Hearts, WriteShop, Values Driven Family, Christian Perspective, Kap and Pen Publications, Teaching Good Things, Motherboard Books, Homeschool Group Leader, Media Angels and Lynda Coats Unit Study Emporium! Today’s party is hosted by Sonbeams: Raising Up SON-Beams for Him! I loved them! It’s a collection of 26 Bible verses set to really sweet, happy songs. What a fantastic way to hide the Word of God in our children’s hearts. Years ago, we had a CD that had a few Bible memory songs on it and we still – probably 15 years later think of them whenever we hear a reference to those verses. This is the easiest way to memorize Scripture I’ve ever found. It’s child-friendly, too, as the songs are sung by children. I think this is a great addition to any family with young children. There are several great options on the Sonbeams site: you can download the songs, or buy a CD, or buy a CD, teacher’s guide, even music. Check it out! I am thrilled to tell you that Sonbeams has offered to give you a download of one of their songs free! They let us decide which one and we chose “C – Children Obey Your Parents in the Lord, for This is Right.” We all want our children to know that verse, right? LOL! I think you’ll love it. Please note that if you want to get their newsletter, and I hope you do, you’ll have to sign up separately as Candace wanted this gift to be completely free of obligation! Download your gift from Sonbeams here. That’s not all! Sonbeams is also sponsoring a contest for us! 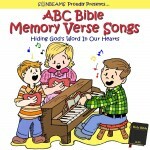 They have given us two ABC Bible Memory Verse Songs CDs to give away! They’re worth $13.95 each! One winner will be chosen from among fans of Raising Real Men‘s Facebook page. Just head over there to fan us and you’ll be entered, or just click “Become a Fan” in the side bar on your right! Another winner will be chosen from those who comment on this post. Leave a comment with a tip or a question about raising young boys (since today’s resource is for younger children) for Christ! Want more entries? Just post about this week’s celebration or this contest or Raising Real Men with a link back here on your Facebook wall, your blog, an email loop, forum or Twitter. Then post a comment with the link or you can cut and paste your post if you post somewhere private. 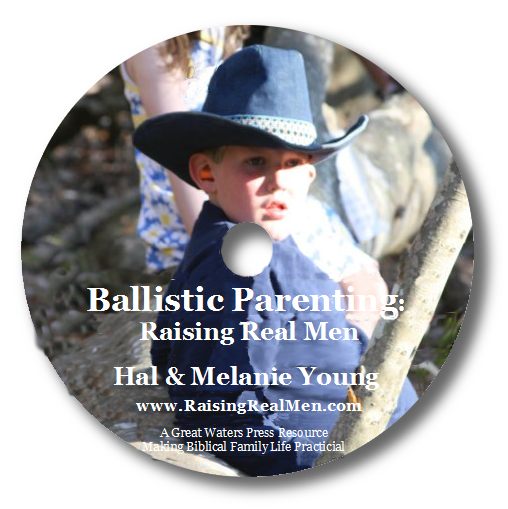 We’d love for you to help us out by doing this because we really want to spread the word about Raising Real Men. We are getting so many letters from parents who have had their hearts changed toward their boys because of this book. Just this morning I was talking to a mother who had given the book to a friend who had an older daughter who was calm and quiet, then adopted a little boy. She was so relieved to find out that he was a normal boy and she had a renewed vision of how to raise him to be a real, godly man. Why not read a chapter or order a copy while you are here? We’re signing copies you order from this website, plus you get our study guide, free shipping and the first Sugar Creek Gang audio book as free bonuses! Just click here! Don’t forget to come back for tomorrow’s freebie and contest! We’ll announce a winner tomorrow, too! I am a new subscriber . . . met you in July at the Phx AFHE Convention. First, YES, I am now praying for your family's medical concerns. Second, I bought a pre-production copy of your book at the Convention and I have to say that it has become a wonderful resource with practical, detailed descriptions of how you have addressed common issues. As a single mom who is homeschooling and supporting my family from home with full time work, I am very busy. Your practical descriptions helped me move forward quickly with what were some very important and necessary changes in my home. Your book is my new favorite baby gift to my new-mommy friends! I am praying for God's blessings, grace, and mercy to be poured out upon you and your home and your ministry. This is a great way to get the news out of such a wonderful, greatly needed book! I have been enjoying reading it, as is my husband. We have one boy and four girls, so we need all the help we can get on how to raise a REAL man! I was encouraged from this book to let him do manly thing, even if it is in small scales while he is young, as it will blossom into bigger things (climbing trees, cliffs, and so on) later as he grows and matures. Thank you for this book!! I posted this on my FB page also. Hi, your ministry is such an important one in a society where boys are not taught to be men, but feminized wimps whom are not important. Thank you for teaching the truth!! Well, I have a long way to go to understand raising boys. I'm afraid I made many mistakes with my oldest son, wanting to get him to calm down, sit still, etc. I really didn't know any better. But now with my second son, I am trying to remember they boys are different and that is o.k. The only TIP I have right now would be to love them up when they come to you. My little guy loves to come and love on mommy and have me tell him, how strong, brave, fast, etc he is and then goes back to his play. It seems to reassure him and I think I'm on the right track. Good Morning, praying for your family. Just wanted to say I recently joined and have been enjoying the site. Thanks for the ministry. I am loving your book. It has reassured me in som areas and stepped on my toes in others. My dh and I have two sons 11 & 5. I was convicted about letting my 5 year old have a chance to explore the land around our house with his big brother. They love to do this but it is scary to let my little guy out of my sight. He is a very typical little boy. He is very mischevious but when they are together like this he responds very well to his big brother's instructions. Of course they really are not that far away from the house and they learn so much with just a little freedom. Thanks for sharing introducing Sonbeams to me! I enjoy the free song and really enjoyed her blog entry “Daddy, Mommy- do you remember me?” . Stepped on some toes, but oh so necessary. thank you! My husband and I are about to have our second son! We want to learn all we can to train them to be men of God. Thank you for providing this resource. God Bless! I bought a pre-release copy of your book after listening to an audio of you speaking about raising boys. It is an excellent resource! I hope I win one of the CDs. I downloaded the freebie and my son was already singing with it by the second half of the song! Thanks so much for offering freebies! I understand you have a lot going on, dealing with all your many issues. Grace to you! Looking forward to your answers on the Homeschooling With Heart discussion page, and I can't wait to read your book! I love to brag on how strong my boy is when he kills bugs to protect his Mommy. I am the mother of 6 sons, and 4 daughters. I LOVE your book! 🙂 Hmmmm… a tip. I would just say to let your boys be boys. It is NORMAL for them to be full of energy and rambunctious. Don't try to stifle that. 🙂 Just sit back and enjoy their boyishness. I have just started your book, I have 4 boys, and tonight an ultrasound to find out what this fifth child is! I tell you in the intro i was already laughing when you shared about the comments in stores..and how at home sometimes it feels that what they say is true! That was great to know I am not alone. I am thankful for your book and have already told many about it and only just finished the second chapter. I am really excited about getting through this book and applying it for my boys and family. Hmm a tip for younger boys…….considering mud is inevitable…having a pair of rain boots for all types of days has been a big help because I can leave them OUTSIDE and not even have to clean them! 🙂 Again thank you!! I'm just now digging into the book and loving it! I just finished listening to 'Ballistic Homeschooling'. Thank you for your encouragement and challenges. We have three boys (6,5, and 3) – and I am so glad to hear I am not the only one who feels as if silence and sanity were things of the past. Lol! The Lord is constantly reminding me to relax and enjoy them. They are boys for such as short time. I am really looking forward to getting your book. I love your wisdom about raising their sights as to godly manhood. My tip would be one I continue to need to do : make time to listen to them. Life can move so fast and their young voices can get rushed out the door, but I need to hear them for them to hear me. Again, I thank you for sharing your insights and wisdom with us. Wow the review i received from sonbeams has me really wanting to read this book. I have a 11 month little boy and i do know one thing about boys. The instinct to be a boy starts at a very young age. I can't wait to watch my little boy grow up to be a young man.